Custom WordPress Website – How Much Does it Actually Cost? Custom WordPress Website – How Much Does it Really Cost? When it comes to WordPress, you probably have came across many different articles and posts including theme integration, plugin development, and custom development. But have you ever seen anybody talk about the actual budget and cost of developing a custom WP website? Ultimately, you have to talk about cost. What services am I rendering? How many hours/days do I think this will take me? Does the client has a business plan? How much is he/she willing to spend? Should I charge hourly or by the project? How much time do I have to invest in this project? Do I need this job? Do I want it? Being a developer, these questions are crucial. The answers are also crucial. Every interaction you have with your client assists you understand about his project, which directly influences the price of the website development. As a matter of fact, WordPress Website Development Cost usually depends on location and market. I am assuming I am interacting with an American audience in US dollars. I have been a part of many projects that have ranged from $500 to $100,000 for complete website development. Simply put: It always depends on smaller, which is why no WP developer can ballpark it for you. According to Chris Lema, A majority of people often have budget 2-4smaller than their actual expectations and desires. And if a developer ballpark anything, in particular, it is extremely unlikely for both of us to be happy on the proposed amount. Well, an estimate takes time. And you can only ask for an estimate from the consultant. There are certain broad price ranges I can provide you with. But I am trying to be very specific with this article, though which is extremely difficult. Let’s begin by separating based on who you are working with. Wondering why are we discussing it? 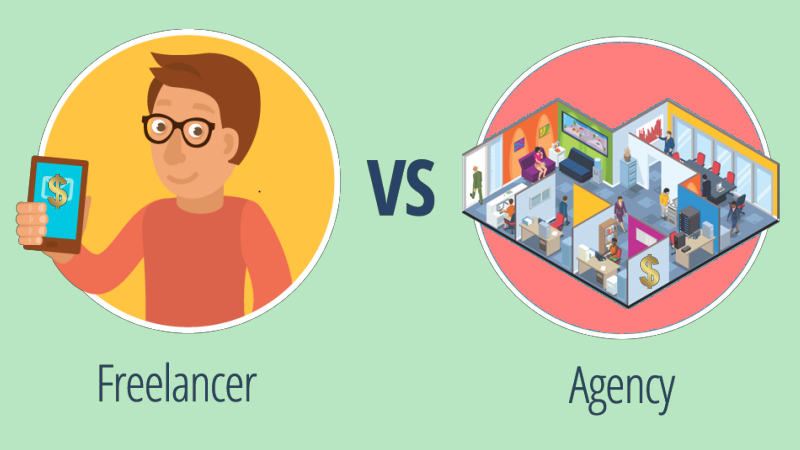 Well, there are basically two types of developers you can hire – freelancer or an agency. And for a matter of fact, outsourcing your development requirements to a freelancer will often cost way less than hiring an agency. Web development companies have more overhead, are more concerned with their cash flow, more padding built in, and thus usually end up becoming more expensive. However, if you hire a development company, their risk of falling off the map is very low, but they may take your project a little slower too, thanks to an impressive roster of their clients and projects. On the other hand, working with a freelancer involves a high risk of them disappearing any day. This means assessing them prior hiring is even more vital than with a development company. But freelancers tend to complete projects quickly as they do not juggle as many projects as agencies do. Custom WordPress projects, as the name suggests, are built as per specific needs and requirements. And as a matter of fact, different clients may have different needs and specifications and thus the price would differ too. Yes, DIY projects! Since WordPress is one of the most popular and simple to use CMSs available out there, it’s no surprise to see people developing their own WordPress websites. If you are also planning to join the league of these developers, you’d probably be wondering how much a DIY project will cost. While WordPress itself is available for absolutely free of cost, developing an up and running website is not. A website needs hosting, and a domain name to run. Apart from hosting and domain, you require theme and plugins to make your website stand out from the rest. A WordPress website is not just limited to its designing and development. It requires constant maintenance since it offers regular updates. It is an ever-growing software which is both easier and harder for the users. Harder in the sense that as it advances in scalability and power, an assortment of services and tools will emerge to convert this CMS into just about anything. Easier in the sense that the fundamentals of setting up and updating WordPress are becoming easier and more accessible to the non-technical users. However, the rising complexity of this CMS has made its users a valuable service provider where they offer WP setup and maintenance services to website owners. A-la-cart: $100, $200, etc. per strategy document, training course, and so on. We understand how annoying it can be to get a website built, especially when it’s your first time. Of course, there are hundreds of different things run through your mind and trust me, we have been there ourselves.However, knowing how much you’ll need to spend on your project can help you limit your downside risks. 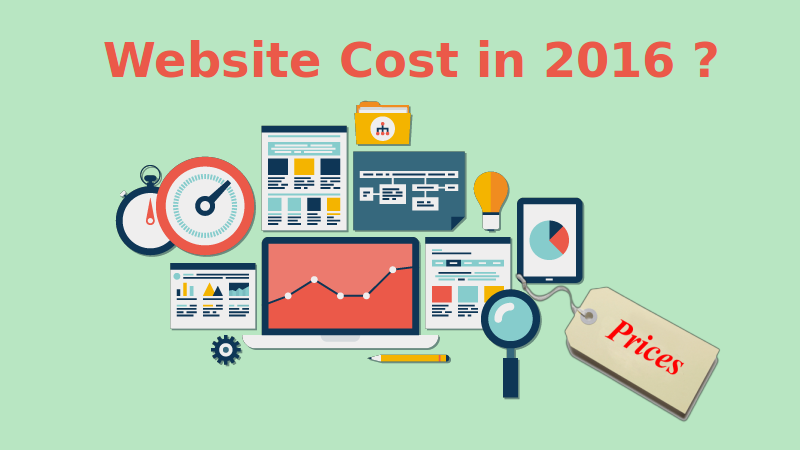 But for a matter of fact, there is actually no good answer to the question “how much does a custom website cost?”. Thus comprehending the subjective nature of custom WordPress development service can help in the future. Moreover, it always a wise idea to start with baby steps and instead of committing hundreds of dollars to a suspicious developer to get a professional website built either look for a reliable company or do it yourself if you have the required skills.